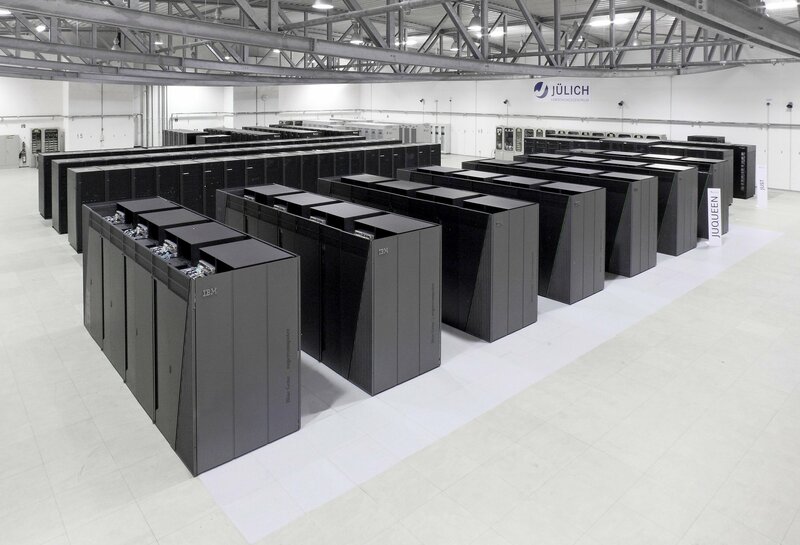 The Jülich Supercomputing Centre has been awarded €36 million (US$41m) to research future computing technologies, including quantum computing and neuromorphic computing. The German high performance computing center will receive €32.4m (US$37m) from the Federal Ministry of Education and Research (BMBF), and €3.6m (US$4.1m) from the Ministry of Culture and Science of North Rhine-Westphalia. "As a federal government, we want to further develop the technological basis of digitization and artificial intelligence, in particular, in order to safeguard the future of Germany as a federal state," the parliamentary state secretary of the BMBF and Member of the Bundestag, Thomas Rachel, said (translated). The Jülich Research Centre (which includes JSC) is currently home to the 'Jülich Wizard for European Leadership Science' (JUWELS) supercomputer, which has a theoretical peak performance of 12 petaflops. That figure is expected to grow this year thanks to a "booster" upgrade, designed for massively parallel algorithms that run more efficiently on a many-core platform. JUWELS, and its predecessor JUQEEN, have been used extensively in the Human Brain Project, an ambitious EU-funded effort the increase our understanding of the human brain by emulating its components. JSR's brain research is headed by Professor Katrin Amunts, director of the Institute of Neuroscience and Medicine (INM). 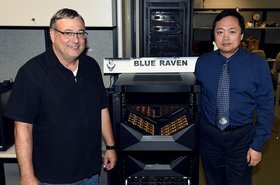 Working "with an international technology company in the field of machine learning," Amunts' team is building a detailed digital map of the structure and function of the human brain, which helps with the development of neuro-inspired computing technologies. For more on the Human Brain Project and the future of neuromorphic computing, be sure to read our extensive report in the latest issue of DCD Magazine. 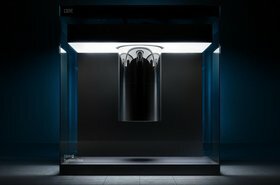 As for quantum computing, JSR currently holds the world record for the highest number of quantum bits simulated using a supercomputer - 48. With the additional funding, JSR will set up new scientific institutes and working groups with more than 100 additional scientists in the medium term, and new experimental platforms for quantum computing are planned further down the line. "These investments will be used to explore technologies that will make ground-breaking discoveries in science and society, such as a comprehensive understanding of the structure and function of the human brain, or the simulation of drugs against common diseases such as Alzheimer's or Parkinson's," Professor Wolfgang Marquardt, Jülich Research Centre's CEO, said (translated). "[JSR] intends to make an important contribution to researching and using these technologies, which are of outstanding importance for the research and business [communities of] Germany."